13 December 2018 – Can I borrow your car? Sometimes I have a car that hardly anyone wants to try out, and other times there’s a constant stream of emails entitled 'Can I borrow your car?' 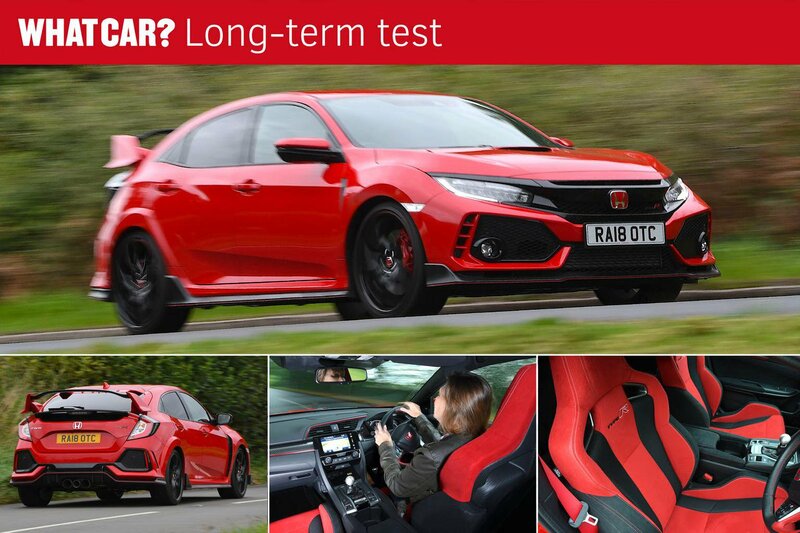 With its stand-out looks and performance to match, it’s no surprise that everyone wants to get behind the wheel of the Type R.
As a result, I’ve only been a part-time driver of the Type R in the past few weeks, with What Car?’s social media guru, Louis Shaw, being the latest to try it out for a weekend. After a short stint with the Type R, Louis was smitten and said it was one of the best cars he’s driven. He said: “The Type R has a real oxymoronic quality that shouldn't work but does. I've driven hot hatches that perform brilliantly on a B-road but compromise on the day-to-day side, as well as ones like the Volkswagen Golf GTI that are slightly more reserved in most settings, but the Type R is somehow extreme and usable at the same time – not to mention exciting from the moment you start it up. It never stops reminding you that it's a serious track weapon but is happy to play the role of an everyday family car at the same time." On a less positive note, Louis struggled with the car’s size and large turning circle on London’s narrow, congested streets, not to mention the confusing infotainment system, which he found so hard to navigate that he eventually gave up trying to find the radio station he wanted on his way home. One thing we both agreed on was that the Type R’s Recaro seats are superb; they give the car that focused track feeling, holding you firmly in place, but they aren't overwhelming. Getting back into it after trying out some other cars, I certainly agreed. Having a car that provides the best both worlds is something my brother-in-law knows all about. 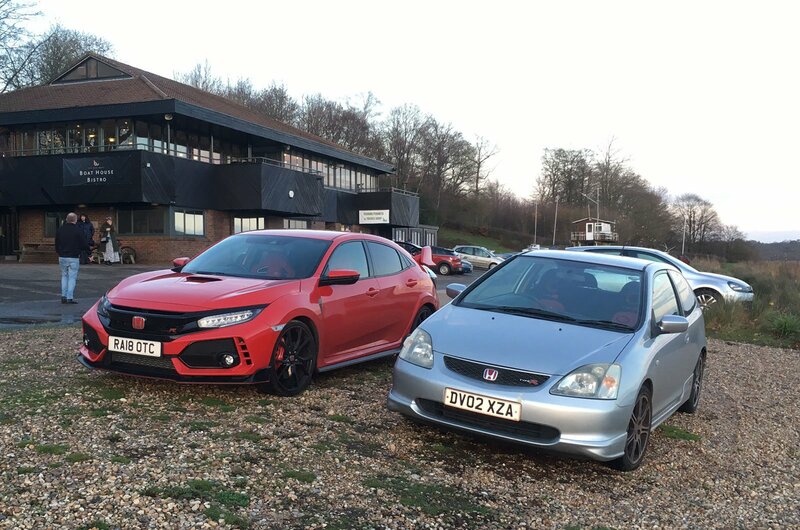 He’s owned his EP3 Civic Type R for 14 years, having bought it from a friend for £15,000 when it was 18 months old. The car has now covered 107,000 miles and has been such a great mix of fun and dependability that he has no plans to sell it. In fact, he’s aiming to spend some money on it in 2019 to keep it looking good and driving well.